The CRTP is the cleanest and most flexible transfer system on the market. CRL designed the CRTP as a transfer solution for life sciences applications where cleanability and cleanliness are critical. The CRTP utilizes the same Double Door Transfer System technology as our previous generation RTPs, but introduces new features for ease of use while offering more flexibility. 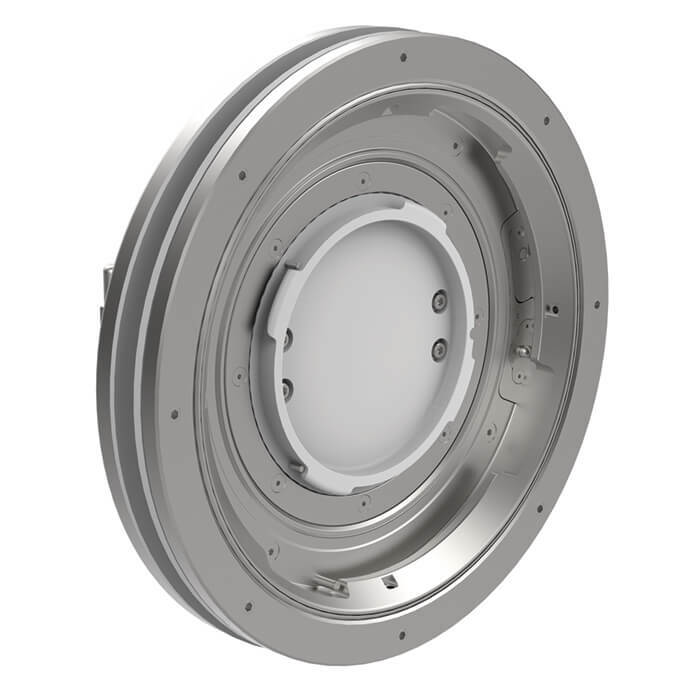 The CRTP design includes a new handle which utilizes minimal handle rotation to break the seal on the beta container, reducing operator effort for safer handling. It also features a streamlined interlock system with interchangeable beta mounts that can be replaced without breaking containment. The design has also been improved to eliminate exposed fasteners and incorporates a smoother surface for easier cleaning. The CRTP is available in a variety of sizes and configurations to meet the most demanding transfer applications. 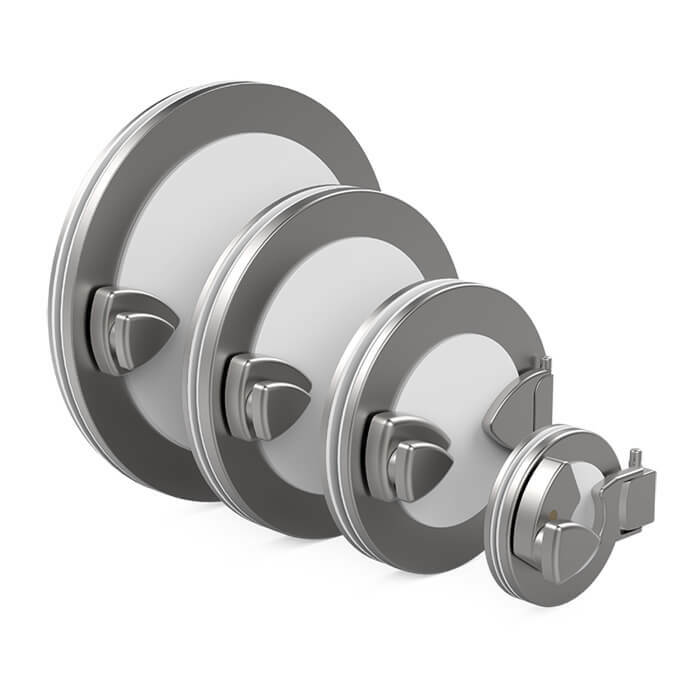 Door configurations are largely application dependent, and to meet these needs CRL has several options available to provide even more flexibility. Doors are available in Stainless Steel, Polypropylene, and Liquid Transfer. 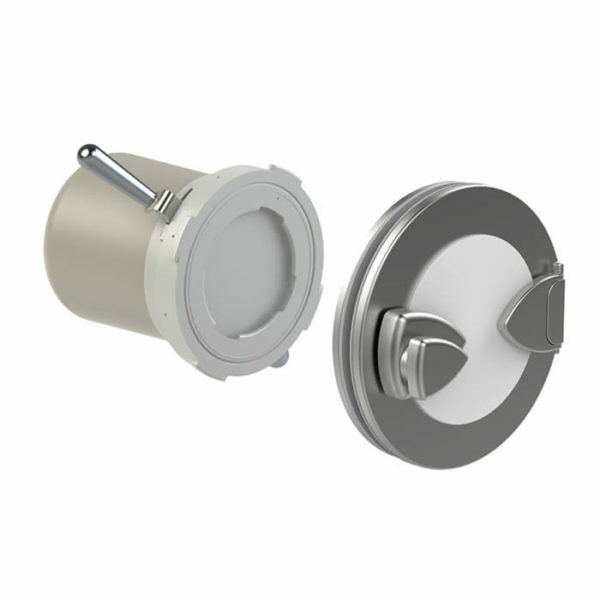 The CRL Rapid Transfer Port (RTP) features optional mechanical interlocks that prevent the improper operation of the transfer port which can compromise the containment and sterility of the barrier/isolator. The Alpha port door from being opened when a Beta flange has not been docked. The Beta flange from being removed from the Alpha flange when the Alpha port door is open. 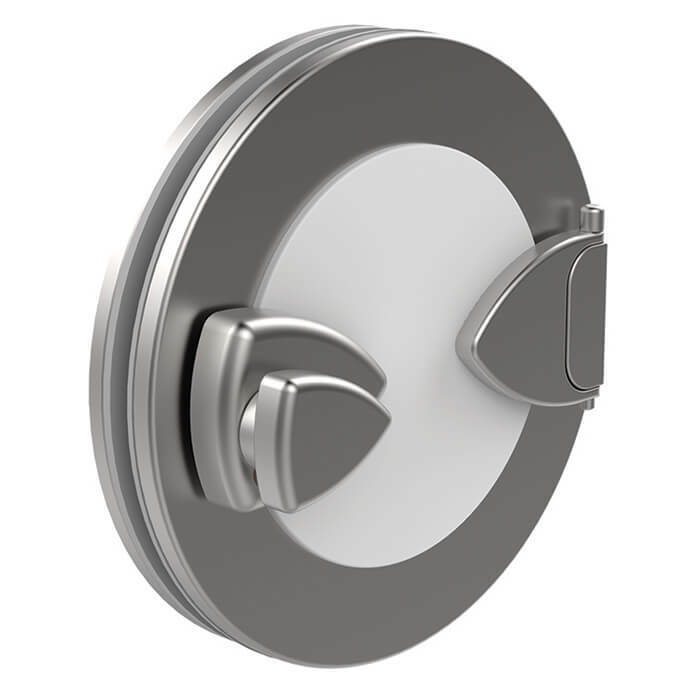 The CRTP’s interchangeable beta mount inserts can be easily replaced without breaking containment. They are available in 3-bayonet or 4-bayonet insert options, allowing never before seen versatility.